De Angelis discovered his love for cinema at the age of 19. Considered a visionary director, he has worked on many short films screened all across the world. His very first feature film Mozarella Stories (2011) has a class named after it at the City University of New York. 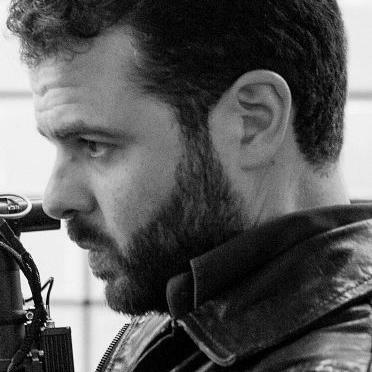 In 2014, De Angelis directed his second feature film Perez. 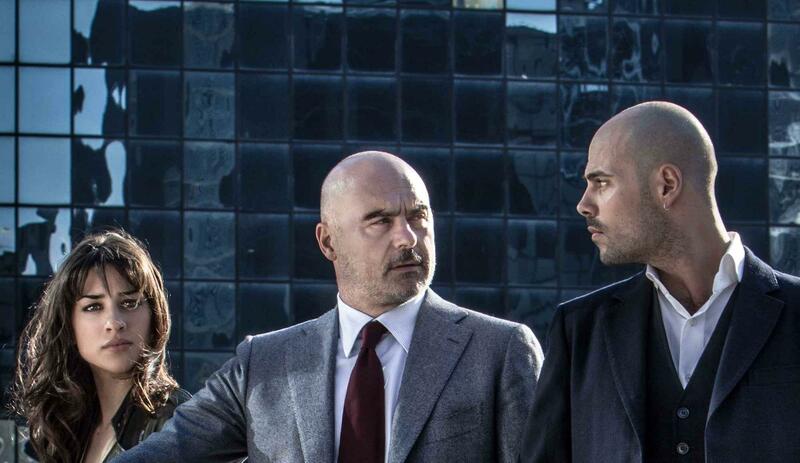 Much-loved actor Luca Zingaretti (Inspector Montalbano) gets the final word in the hardboiled and gritty Perez, as he plays the titular character Demetrio Perez, a tough prosecutor torn between the corruption inherent in his job and the desire to do right by his family. But when opportunity presents itself and his daughter Thea falls in love with a Mafioso’s son, Perez has to cut through the morality of his law-abiding roots and become as dirty as the dangerous criminals he represents. Director Edoardo De Angelis shows us an urban wasteland, hiding an underbelly of organised crime through the filtered lens of the justice system, and uses Zingaretti perfectly to capture the fatigue and exhaustion such a system brings before it all comes undone. Luca Zingaretti is a guest of the festival in Sydney, Melbourne and Canberra.